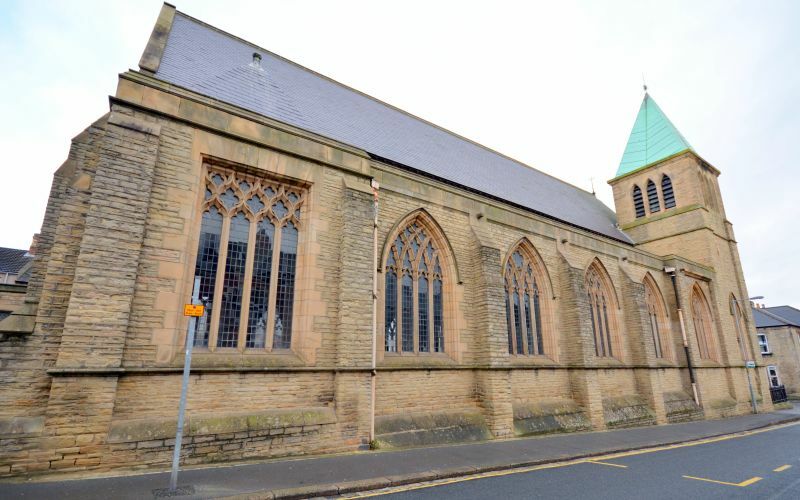 St. Peter's Church is located on Princes Street, in the semi-rural marketing town Bishop Auckland. Located approx. 10 miles from the Historical City of Durham and approx. 13 miles from Darlington. Suitable for a range of alternate uses, this property has the potential to be developed into a six bedroomed residential dwelling, with previous approved plans and consent. St Peter’s Church it was completed in 1875 and has a beautiful yet simple, architectural style. 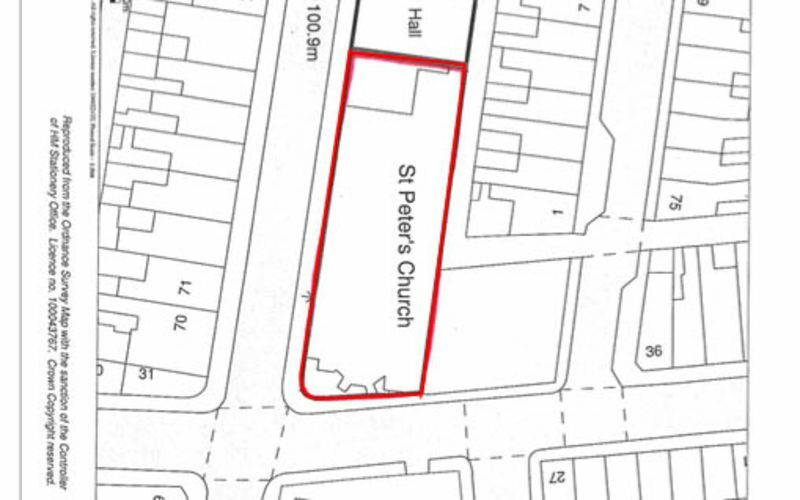 The adjoining church hall is also available for sale and offers its own development opportunities and positive features. 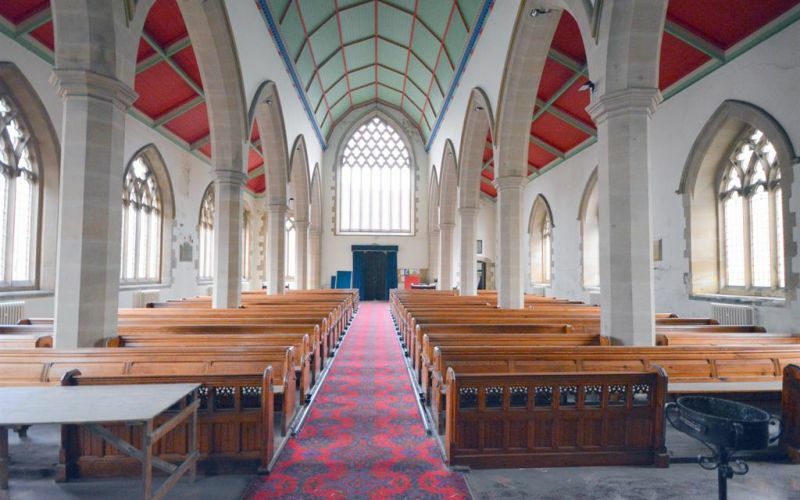 In brief this Grade II Listed Church comprises of; a spacious and lofty nave, the chancel which includes the choir and sanctuary, both choir and clergy vestries and a bell tower with two rooms and a copper spire. 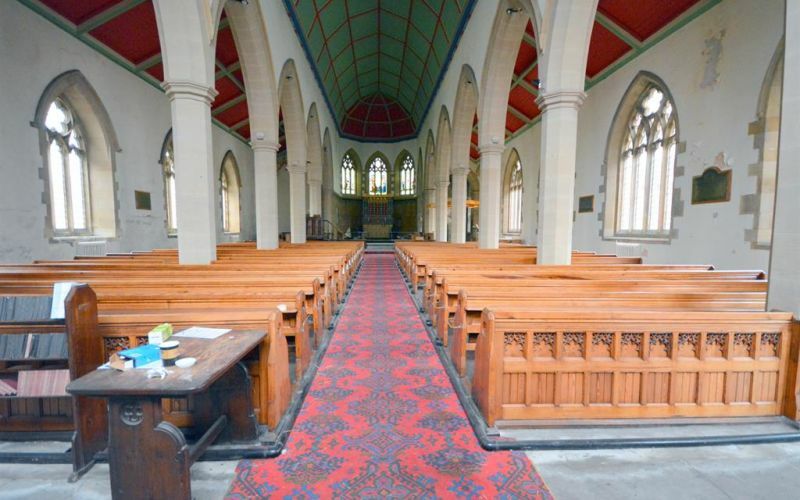 The nave stretches from the church entrance through to the chancel, offering ample space. Dual aspect windows to both side elevations are primarily leaded, rather than stained glass and allow for a lot of natural light which compliments the high, painted ceilings perfectly. 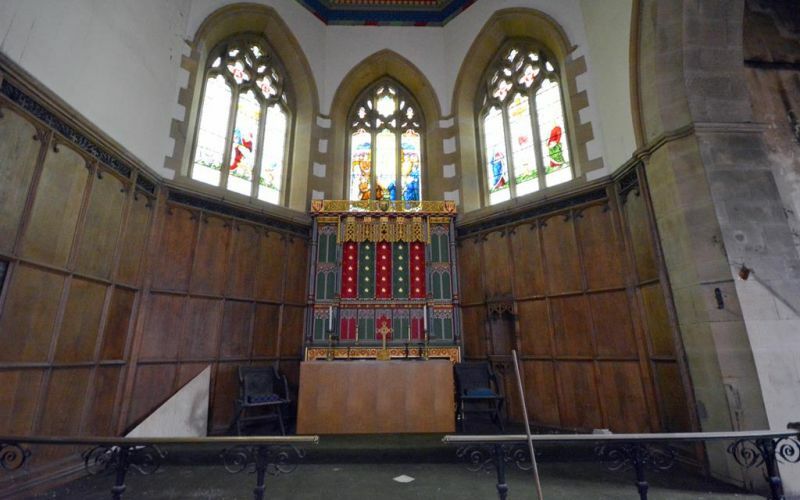 The Chancel, which includes the choir and sanctuary, is located to the East end of the Church. This area is dominated by three large stained glass windows located above and behind the altar. 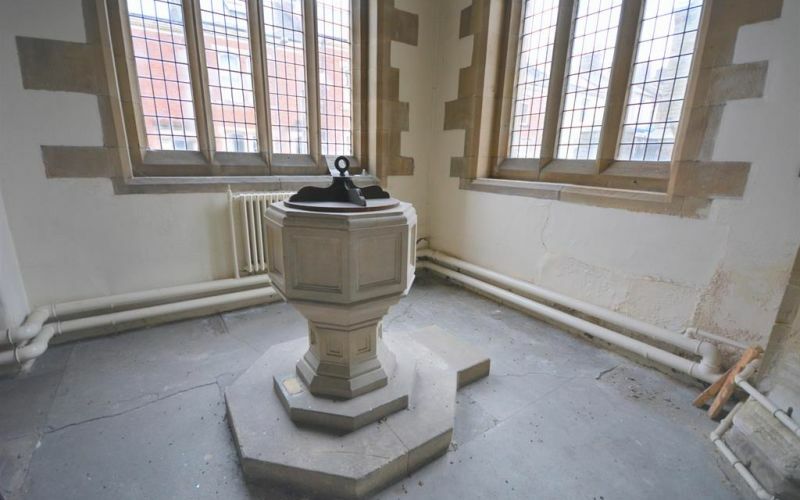 The font is located within the Baptistry, near to the main entrance. 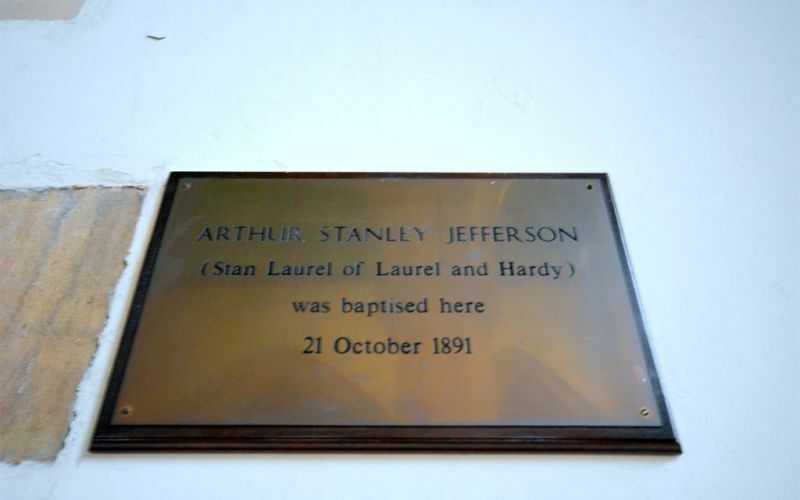 There is a plaque which confirms Arthur Stanley Laurels baptism, (More commonly known as Stan Laurel from Laurel and Hardy), in October 1891, which was carried out within St Peter's Church when his family moved to Bishop Auckland. 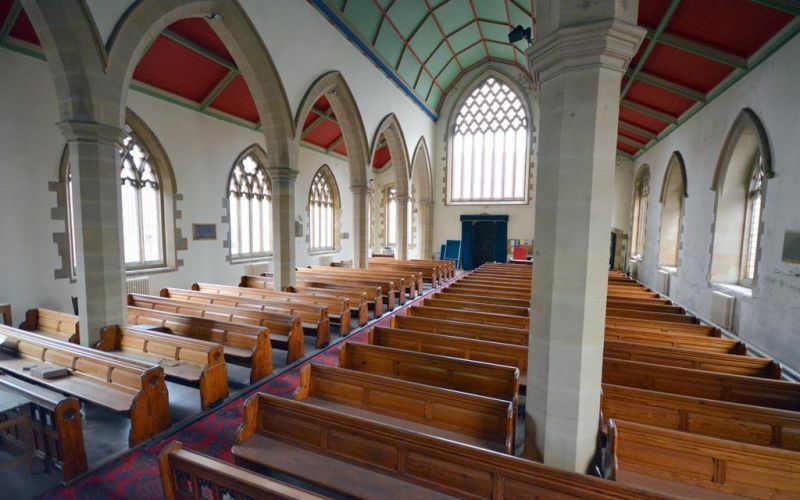 Located off the Chancel are both the Choir and Clergy Vestries, offering meeting/office space away from the main body of the church. The church has a Bell Tower complete with two rooms and a copper spire. Accessed via a stone spiral staircase. 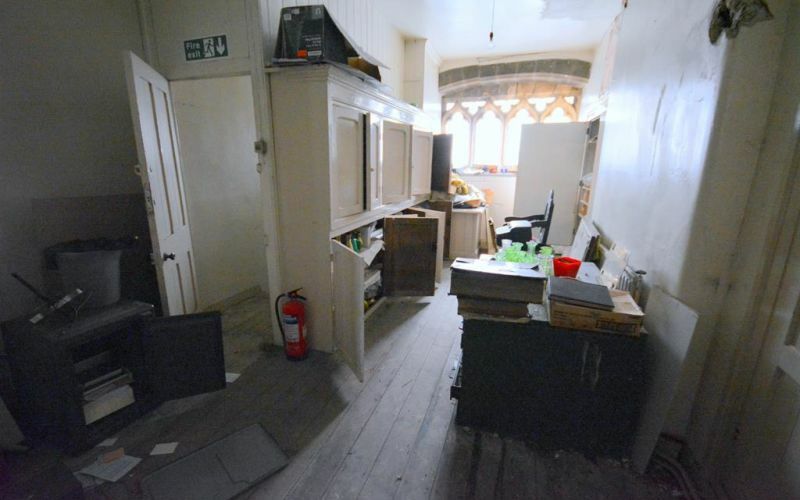 This spacious Grade II Listed Church offers any buyer a range of potential uses (restrictive covenants apply). 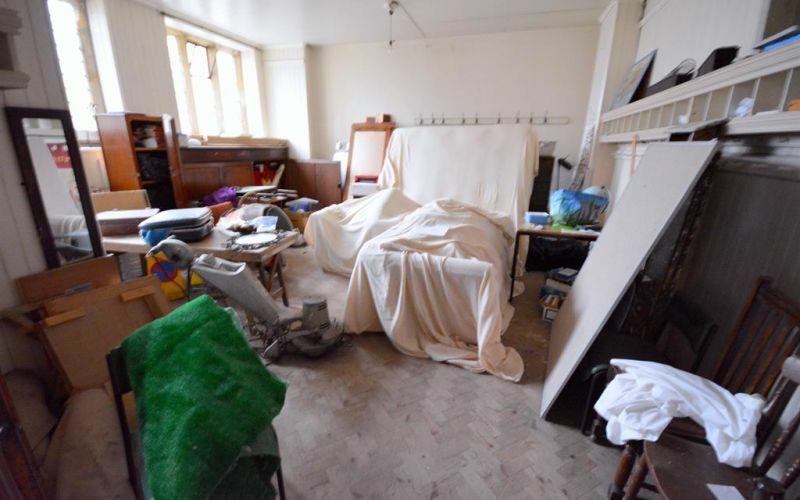 Previously there have been plans approved to convert the church into a six bedroomed, residential dwelling and the Council have previously indicated that they would be supportive of the demolition of the choir vestry to provide some space between the church and the hall. Any other uses would of course be subject to the relevant planning applications and the listed building consent. 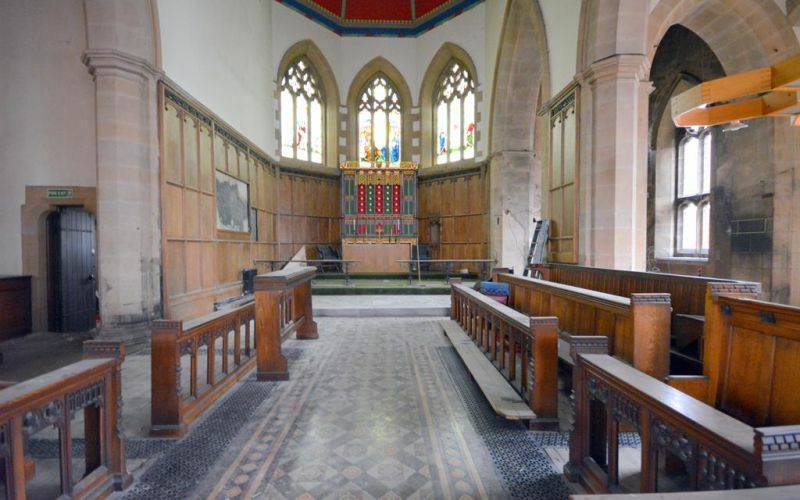 The adjoining Church Hall/Annex will be offered for sale in separate negotiations and has planning approved for two, three bedroomed apartments.